The journey to an improved collaboration tooling infrastructure continues. My last update focused on the goal to make the Atlassian Confluence Wiki and Jira Issue Tracking tools available for use by HL7 work groups. These tools are now available for pilot use and are a sample of the myriad of benefits these tools may offer our global community. 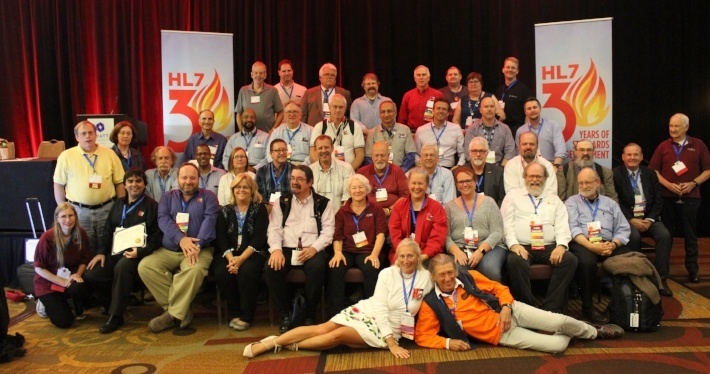 Someone recently asked me why I participate at HL7 and it didn’t take me long to answer: “It’s because of the community”. I wasn’t surprised when many other people answered the same in a recent HL7 Pulse survey. I first started participating just prior to the May 2008 Working Group Meeting (WGM) in Phoenix, AZ and I had no idea of the number people that I would be able to call friends and colleagues more than eight years later. I also had no idea of how much I would learn and grow from my participation! I felt so intimidated at that first meeting – it’s a very daunting experience for a first-time attendee. I think back to the conversations I had in Phoenix where I just hoped that I wouldn’t come across like a newbie. There was no way I was going to wear a pink ribbon. Looking back I realize how silly that was. I now tell first-time attendees that it’s perfectly okay to ask newbie questions and wear the pink ribbon! 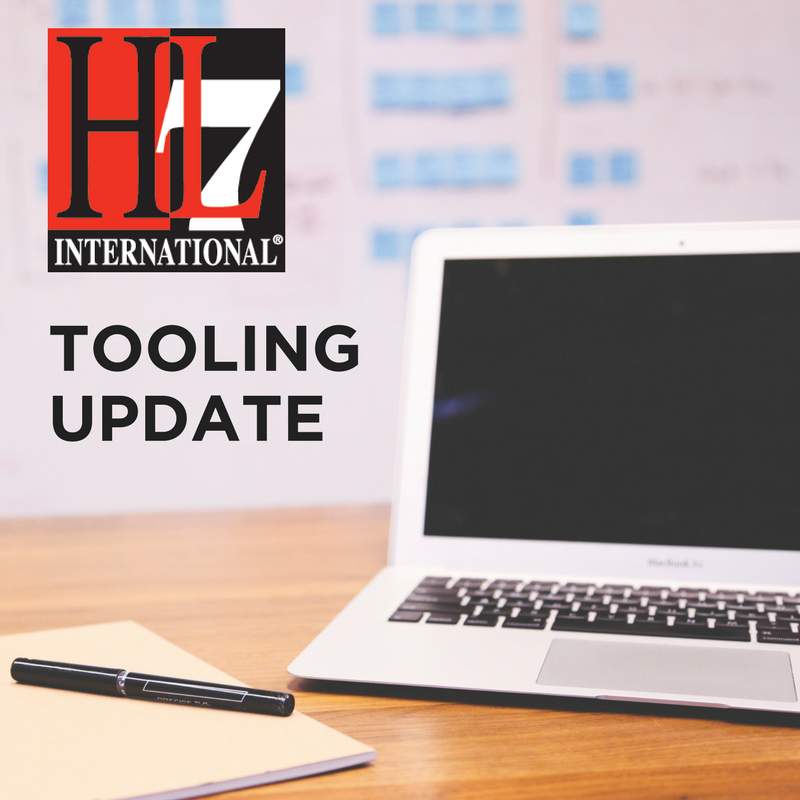 It can definitely take some time to find your way at an HL7 working group meeting – there are so may work groups and so many activities. Luckily I had colleagues around me to help point me in the right direction. It actually took me almost 3 years to find my way to the Pharmacy Work Group and start participating on a regular basis. It seems like the Pharmacy Work Group should have been a no brainer for a pharmacist, but for lots of reasons it wasn’t. I visited many work groups along the way, but once I started participating in Pharmacy, I think I found my HL7 legs.